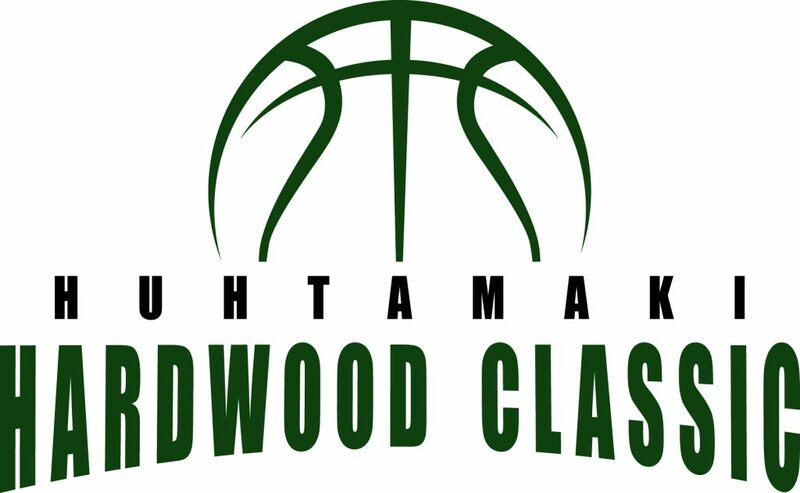 De Soto High School is excited to announce the 2018 Huhtamaki Hardwood Classic Basketball Tournament. This basketball tournament will begin on Monday, December 3 and run through Saturday, December 8. It will feature 16 different teams from across the KC Metro area including 8 boys and 8 girls teams. Girls teams include: De Soto, Gardner-Edgerton, Mill Valley, Olathe North, Olathe Northwest, Pleasant Hill, Shawnee Mission West, and Truman. 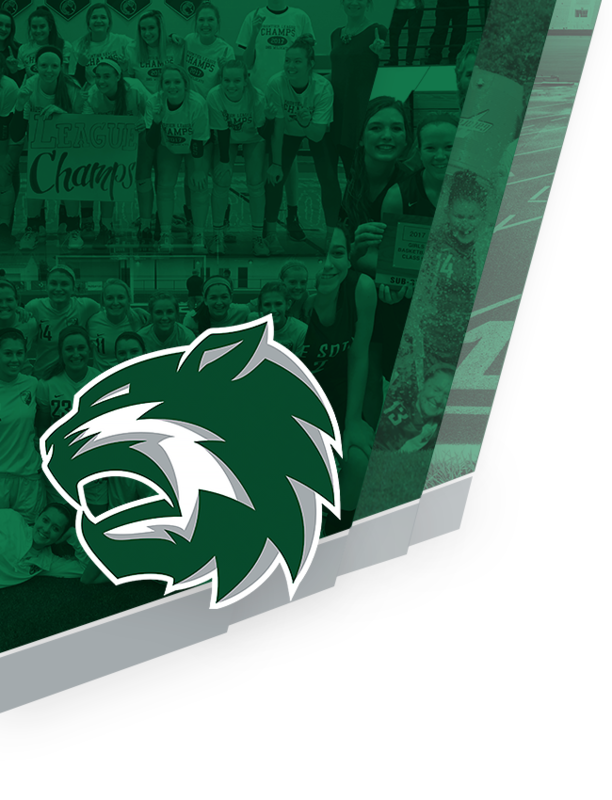 The De Soto Girls begin their tournament week on Tuesday, December 4 at 8:00pm vs. Gardner-Edgerton. Boys team included are: Blue Valley Southwest, De Soto, Gardner-Edgerton, Mill Valley, Olathe North, Piper, Pleasant Hill, and Raymore-Peculiar. The De Soto Boys start on Monday at 8:00pm vs. Blue Valley Southwest. 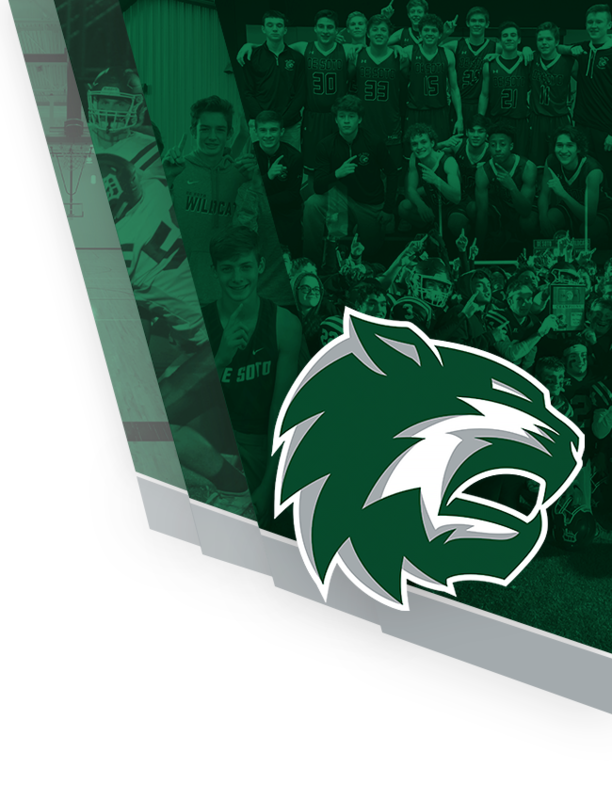 We hope you are able to come support the Wildcats during the Huhtamaki Hardwood Classic and also look forward to hosting the participating teams and visiting fans. Admissions to the tournament will be $5 for Adults and $3 for Students K-12. You will also be able to obtain a copy of the 2018 Huhtamaki Hardwood Classic Official Souvenir Program at the gate. Special thanks goes out to our sponsor, Huhtamaki, for making this tournament a possibility. Thank you Huhtamaki for your continued support!